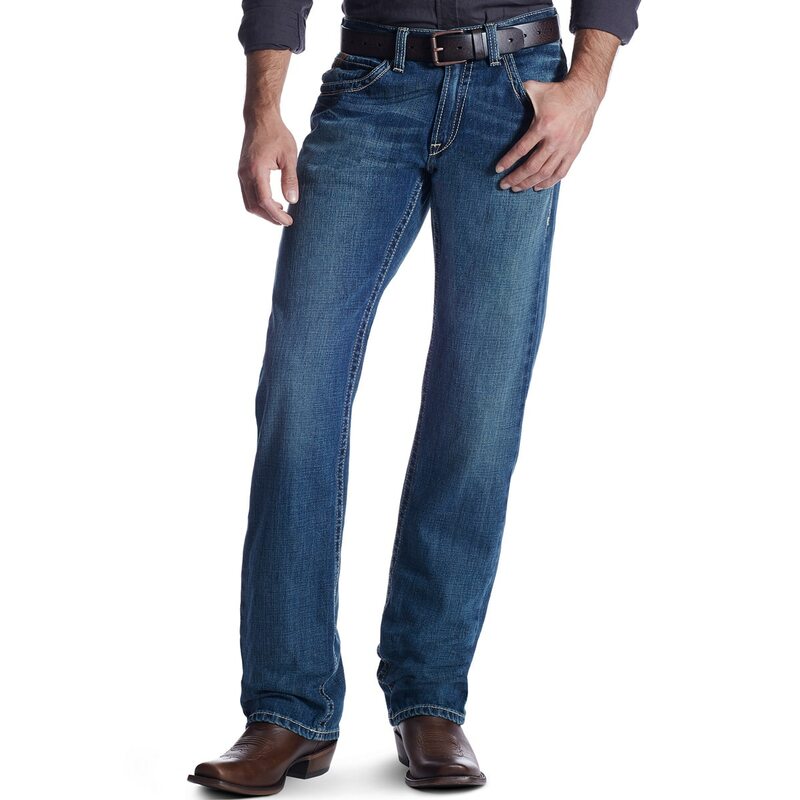 Ariat® Men's M5 Slim Straight Leg Gulch Boundary Jeans is rated 5.0 out of 5 by 6. Rated 5 out of 5 by Cowboy61 from Awesome Denim ! Just received my first pair of Ariat Jeans and I am very impressed! The look is unbelievable and fit so well. I have been an Ariat boot fan for a long time and will be adding the clothing line to my closet! Rated 5 out of 5 by Lester from Awesome jeans I work in agricultural financing and these are perfect for work and being around customers. 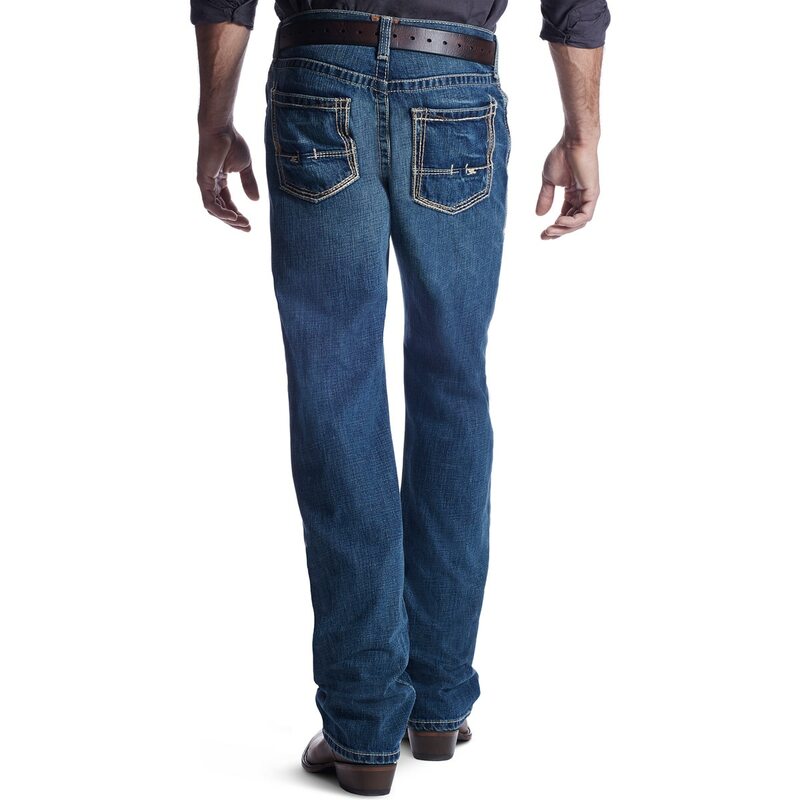 Rated 5 out of 5 by Adam1256 from Best Pair I've bought yet This is my fifth pair of Ariat jeans, loved them so much I ordered 2 more! Rated 5 out of 5 by Elijah Patten from Great Jeans! I bought these jeans early July, they are very comfortable! I love the straight leg slim fit, very true to size and style description! 10/10 would recommend.